Wear your curls with confidence thanks to the Living Proof Curl collection, a curl-enhancing hair care range that keeps frizz at bay. 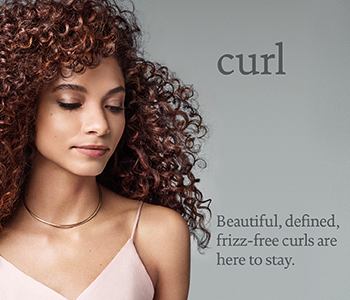 Powered by extended curl memory technology and a patented healthy hair molecule, Living Proof’s Curl collection will keep all curl types defined, conditioned and free from frizz day-after-day. Hair care that curly hair can rely on, the Living Proof Curl line-up will leave hair with long-lasting, resilient curls that will have never looked better.